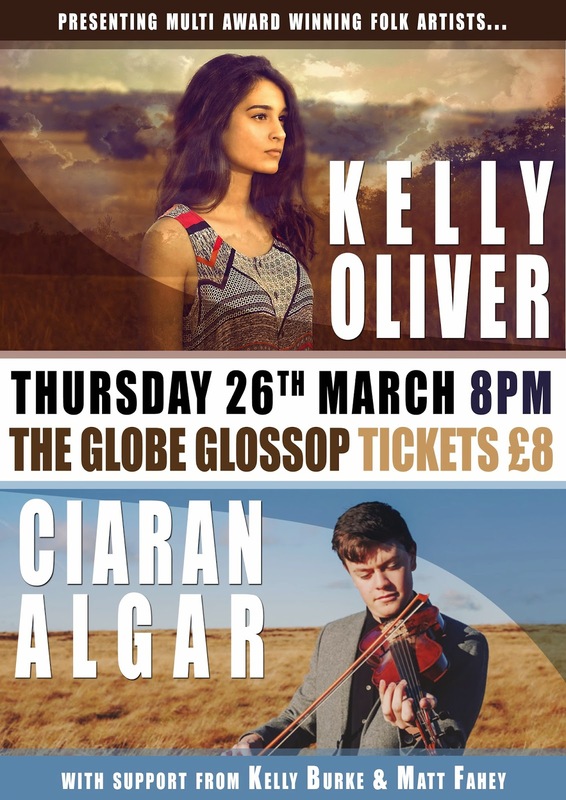 Kelly is a folk singer/songwriter, guitarist and harmonicist, influenced mainly by acoustic music and traditional Irish folk music. 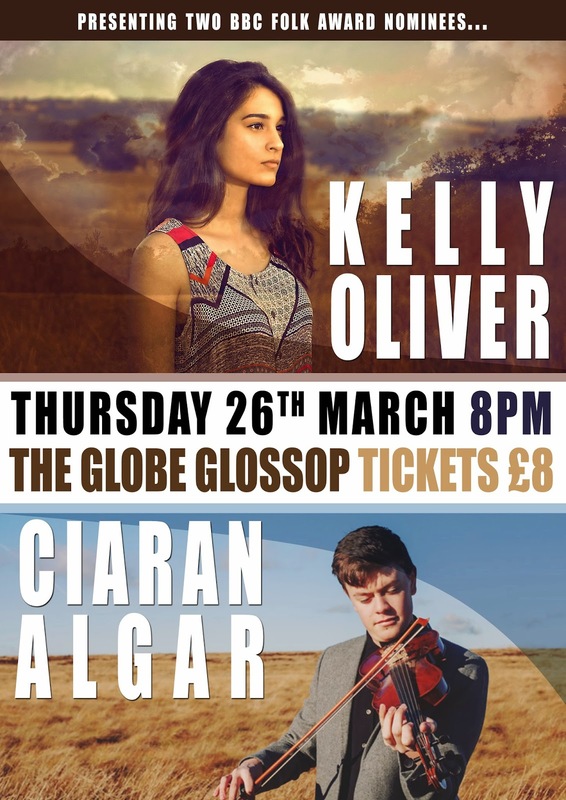 Kelly has performed at a number of festivals around the UK, including FolkEast, Rhythms of the World, Purbeck Folk Festival and twice for the Hitchin Folk Club at the prestigious Cambridge Folk Festival. 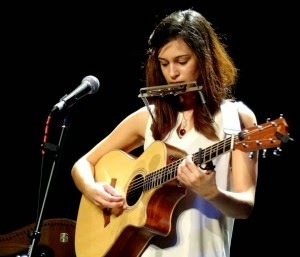 After winning a singer/songwriter competition at Folkstock Festival in September 2013, she was offered the chance to professionally record her first EP, ‘Far From Home’ which was released on 26th November 2013 by Folkstock Records. 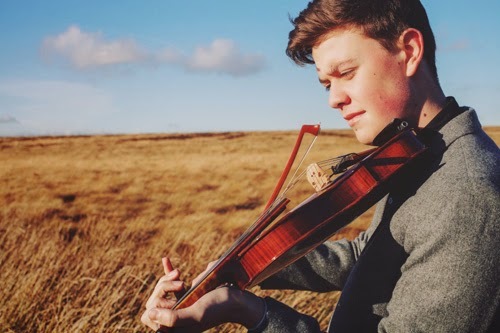 Multi-instrumentalist Ciaran (Fiddle, Bouzouki, Guitar, Vocals) has been entertaining music fans in North Staffordshire since he was eight years old. He's also a former world champion fiddle player – a title he picked up in Ireland at the tender age of 11. As a world champion, Ciaran was in high demand. He set up Tri – a traditional Irish folk group that toured around the country and appeared at Biddulph Folk Festival.